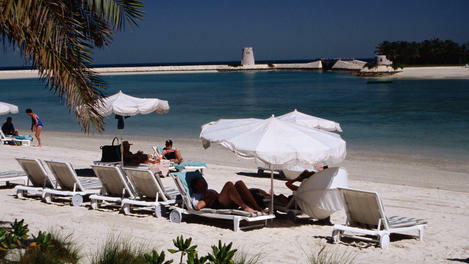 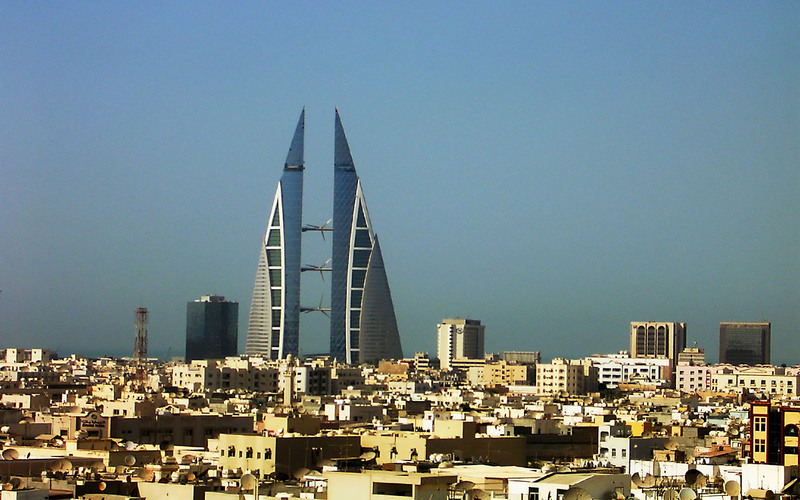 Bahrain has a population of 1,234,571 people, Bahrain's capital city is Manama and largest city Manama. 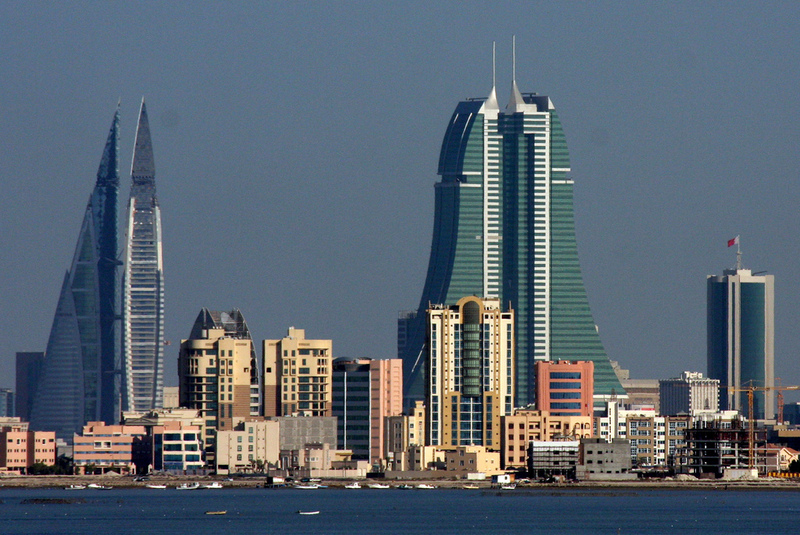 Bahrain personel income per capita $23,132 (33rd), jobless rate 2.25% and its currency Bahraini dinar (BHD) . 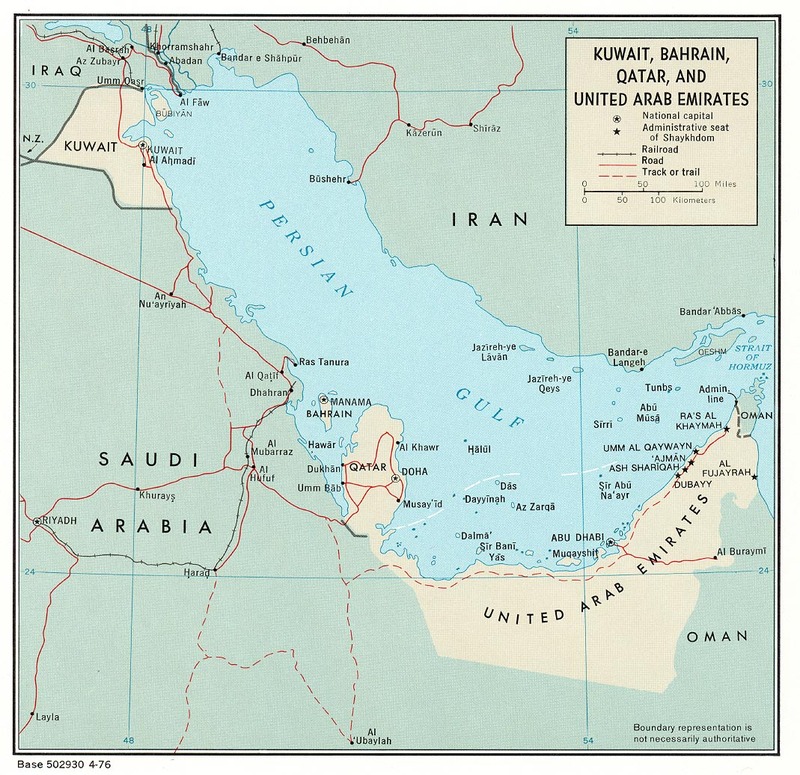 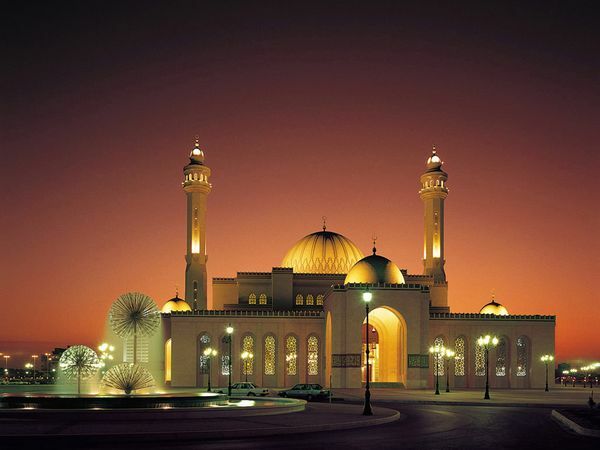 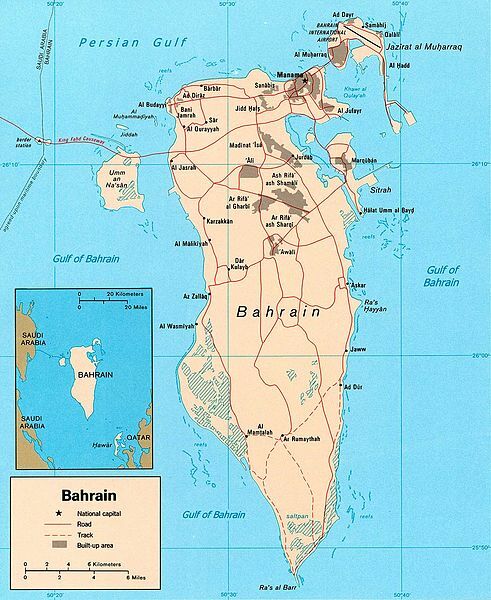 Bahrain official languages and mostly spoken dialects are Arabic, ethnics groups : . 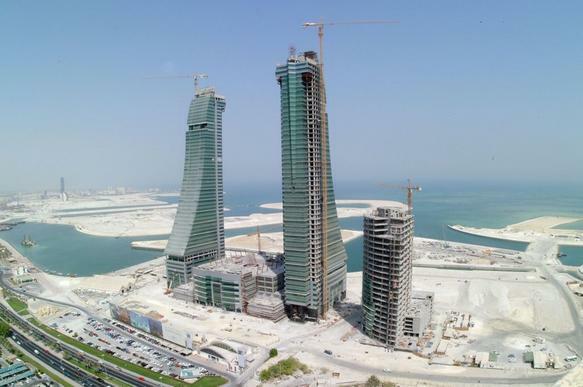 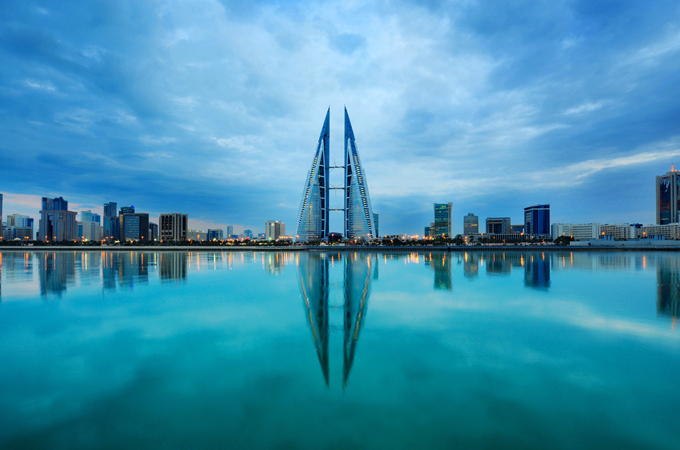 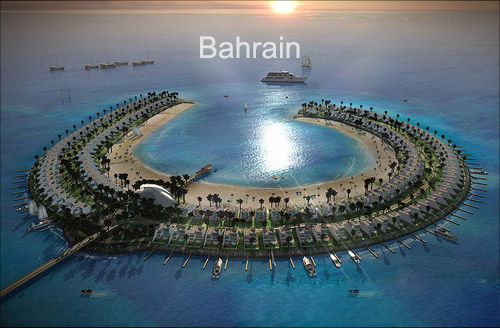 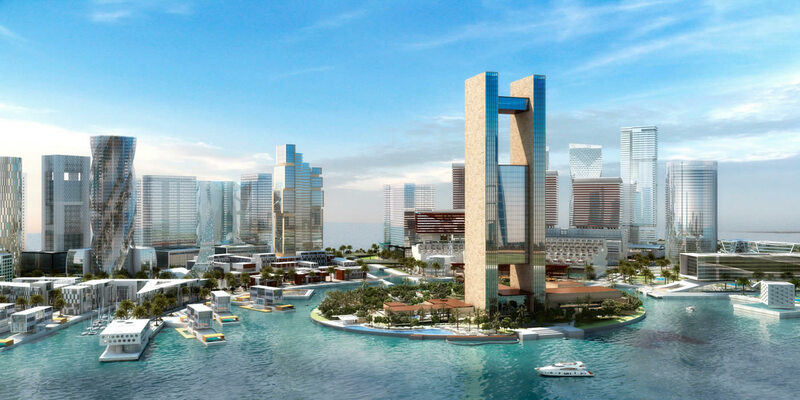 Bahrain has 765.3 km2 (187th) - 295.5 sq mi , its GDP (Gross Domestic Product) is $26.108 billion (91st). 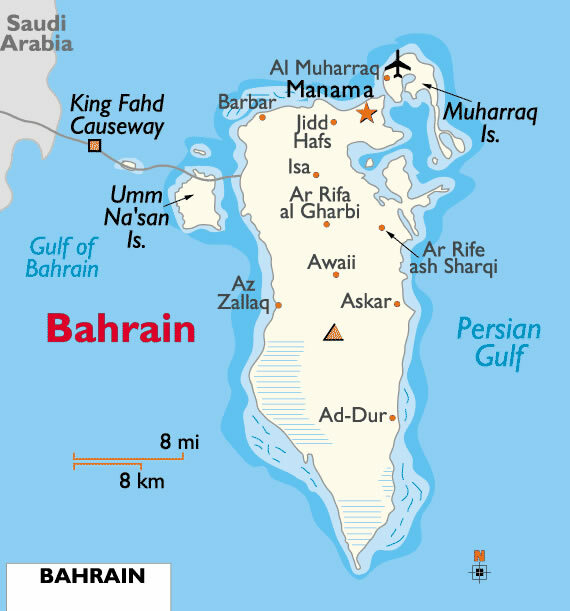 Bahrain president Hamad bin Isa Al Khalifa and prime minister Khalifa bin Salman Al Khalifa.